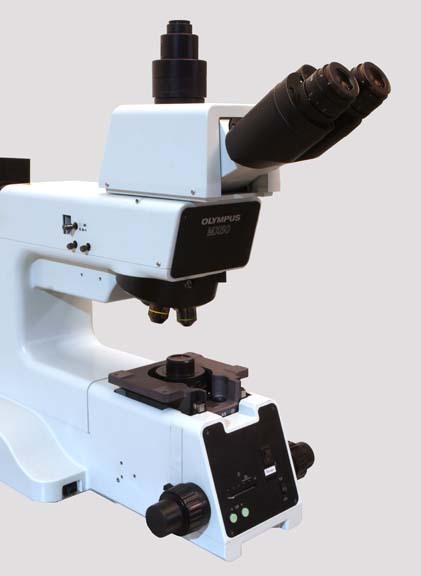 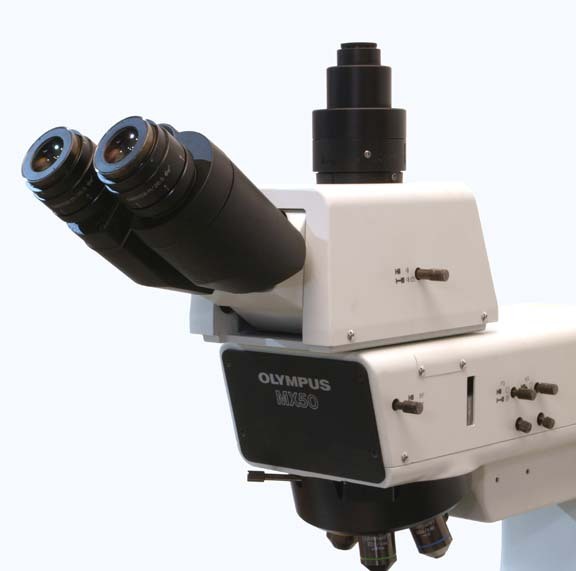 In addition to this Olympus MX50T-F, Capovani Brothers Inc stocks a wide range of used and refurbished wafer inspection microscopes. 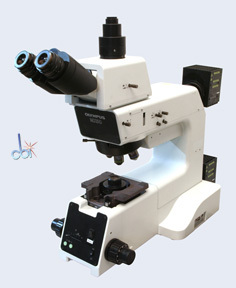 Typical manufacturers include Leica, Leitz, Mitutoyo, Nikon, Olympus, Reichert-Jung, and Zeiss. 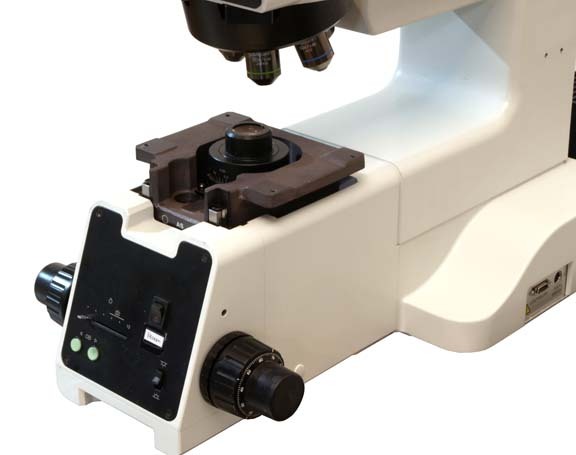 To view our complete stock of used wafer inspection microscopes visit our Wafer Inspection Microscope category.